 Welcome to Midtown Throwdown a Mixed Martial Arts event held at Bob Keefer Center (250 South 32nd St.) in Springfield, OR. Our MMA events are sanctioned by the Oregon State Athletic Commission. Popularity and demand for this sport continue to grow and reach a wider fan base. Check it out LIVE; you just might love it! If you have a Section preference, (A,B,C,D,E or F) indicate your first and second preference on the check-out page and we will accommodate your request if seating is available. Please let us know how you heard about us! Facebook, Google, Instagram, Fighter, Friend or other? Tickets purchased on-line will be available at the WILL CALL table starting at 2 pm. Look for the WILL CALL sign on the entry door. If you would like the tickets held for someone other than the buyer, please include that information when you complete the payment information page. We will ask for photo ID or a copy of the ticket purchase receipt from Paypal. You will not receive a purchase confirmation e-mail other than the one available to print out when you pay for the tickets. The website contains additional instructions at the conclusion of your transaction. Please do not exit the site until you have read that information! 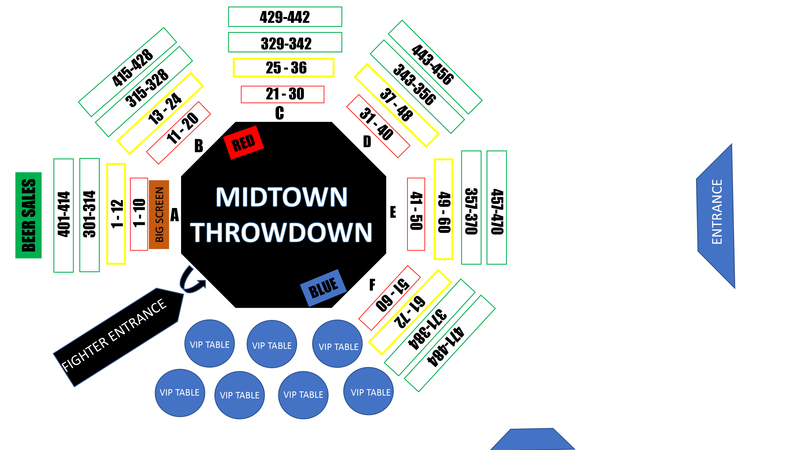 Thank you for supporting MMA and Midtown Throwdown! $5.00 Discount on General Admission Tickets Until 9/30/18! Well if you examine how the brain builds https://domyhomework.guru/ knowledge.